Wild Discovery is bursting with new life! Come along and meet our fluffy Easter chicks. 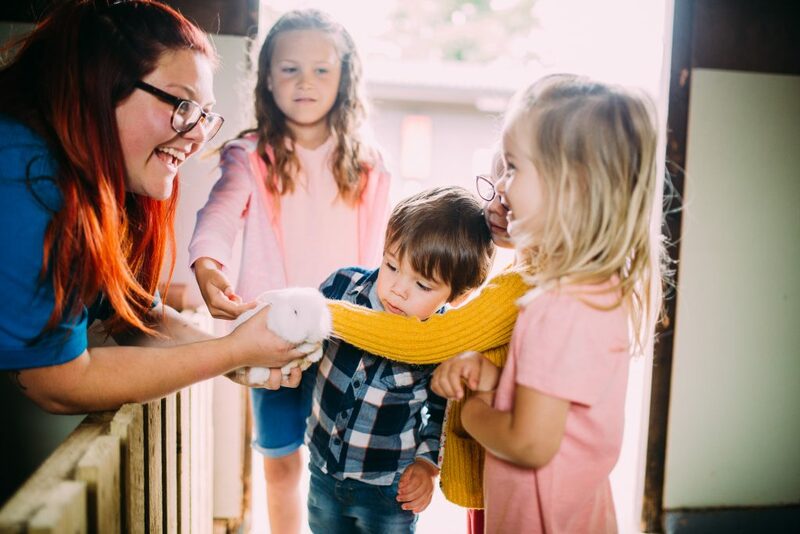 Don’t forget to say hello to the other animals that call Ribby Hall Village home – pygmy goats, sheep, birds, reptiles, potbellied pigs and more! On arrival check out the activities and talks schedule to help plan your visit and get closer than ever to the animal kindgom. 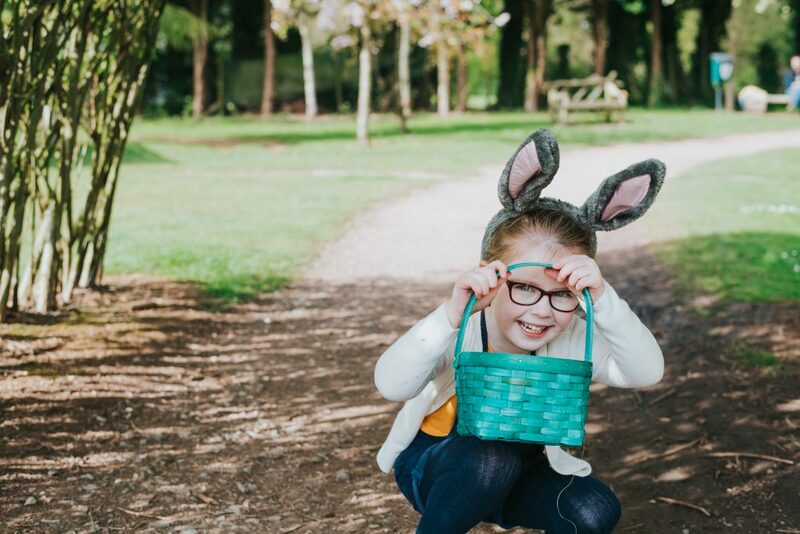 Our traditional Easter Bonnet Making activity returns this year. 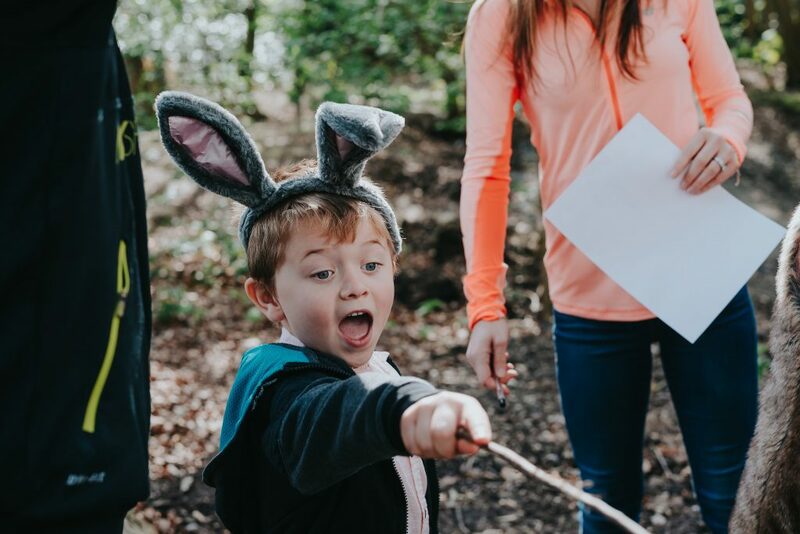 The little ones can join our Activity Hub team and create their very own Easter hat to take home. The perfect springtime souvenir! 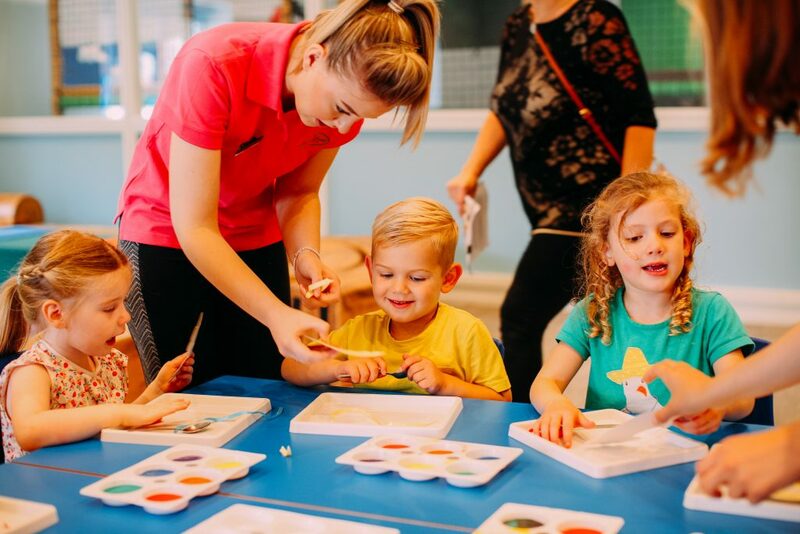 A wonderful hands on experience for the little ones. 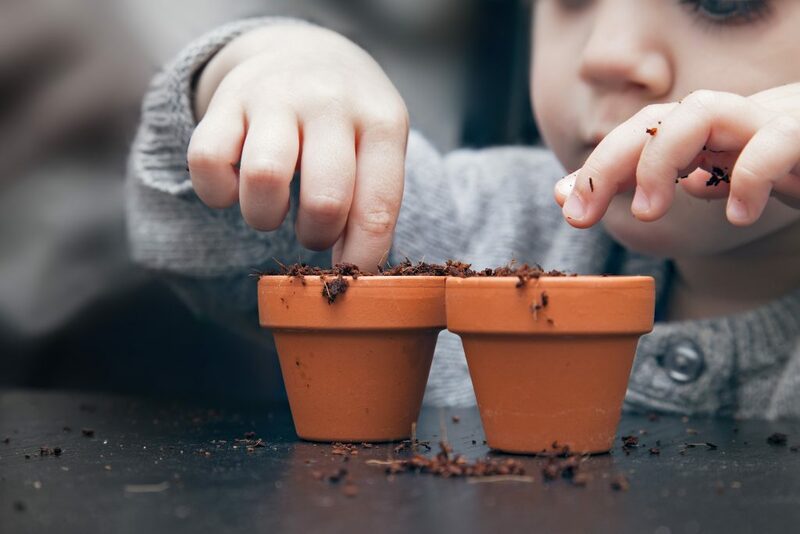 Young budding gardeners won’t want to miss their chance to shine (and get muddy) as they can decorate their own spring flowers and plant pot to take home. 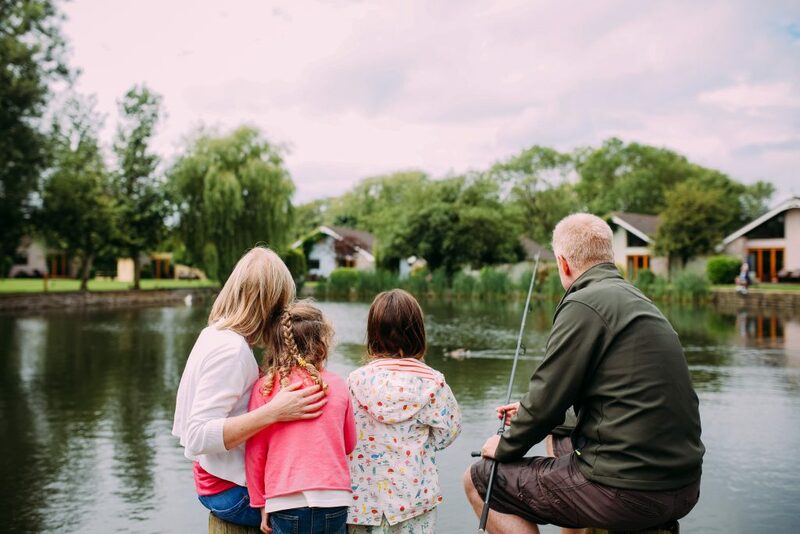 There’s all this and so much more to look forward to during an Easter break, including taking the plunge in our NEW £1.6M Leisure Pool, exploring The Woodland Trail on Segways, aiming for bulls-eye at the Archery Range and enjoying unmissable family entertainment every night of your stay!